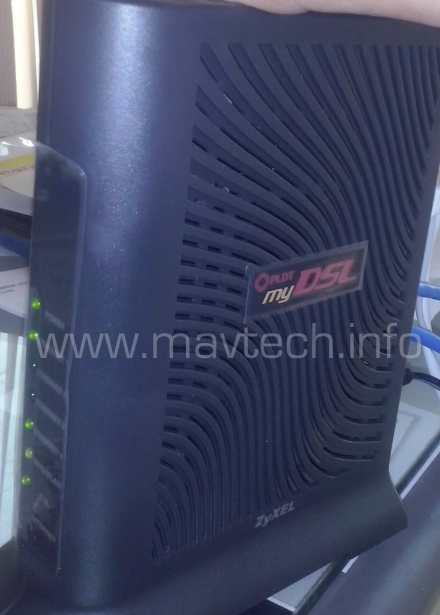 The default SSID is usually "PLDTMyDSL" and the Password is printed at the bottom of the modem. Changing the Wifi password will make it more secure from outsiders. To change the Wifi password. Step 3. Manually configure your Internet connection, click radio button 'Yes' and click 'Next' to proceed. Step 5. Now Change the default password. 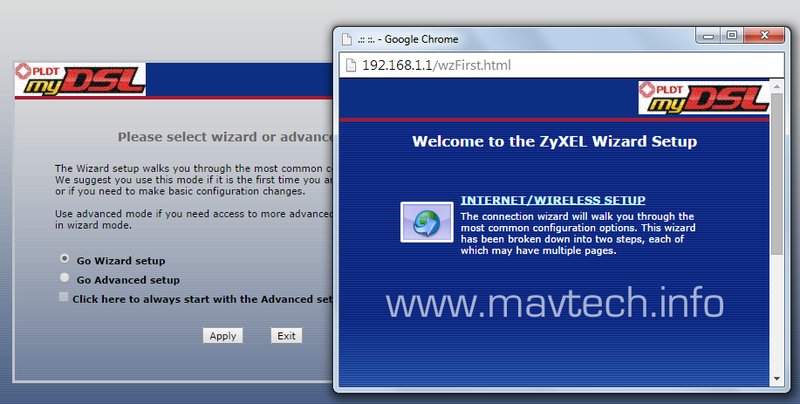 Normally the default password is PLDTWIFI+last 5 digit of your MAC address. Which is very vulnerable. There are lots of application software available on the web to view your MAC address. So better change it at your desired password, then Click 'Next"
Step 6. Lastly click 'Apply' and your done configuring your WiFi password and SSID. Note: If you are currently using a Wireless PC card to access this router AND you made changes to the SSID,then you will need to make the same changes to your Wireless PC card AFTER you click the Finish Button. Once the changes have been made to the Wireless PC card, you will be able to connect back to the router and continue the configuration process. yes if you are going to press the reset button it is automatically return to its old password. Plz help me chance password. 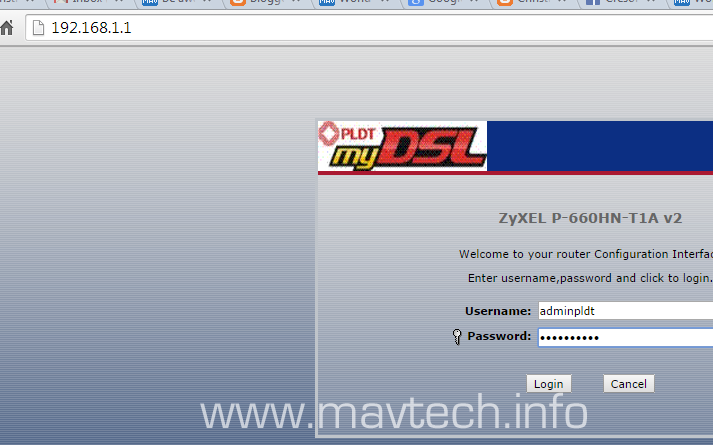 Just carefully follow the instructions above to change you PLDTMyDSL WiFi password. the pass wont work or someone else change the pass. Do i need to report this? tol.. pag nag reset ako.. automatic naba na makakaconnect ulit sa internet or kailangan pa ng ISP password? Thanks..
can I change our password using phone? baka po ng reset po ang wifi modem nyo, try nalang ulit ichange ang password..
Panu po pagnakalimutan ko in password para makapaglog in ako.anu po dapat again? Hi, you have to reset you Wifi-modem, after that, it will return to the default password, then you have to change again the password. Hi paano po palakasin yung WIFI ? or paano e unblock yung wifi ang hina kasi eh! mag ka wifi lang ako basta naka lapit sa router. hi I tried opening that address but it won't load, what's wrong? please answer thanks! 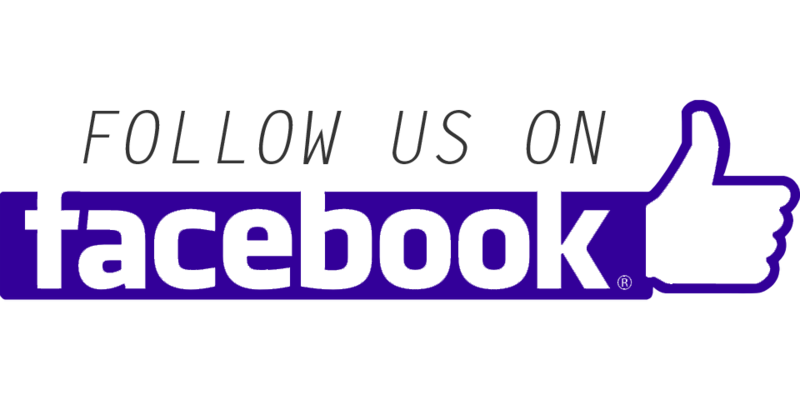 hello, try using other browser or clear cache. i cant see if there an option to limit sa number of users/devices just like in smartbro and globe tattoo. Step 1 pa lang po ako. "Username or password error. Try again!" Naka change na po ako ng password dati, gusto ko po change again. Di ko alam kung pano na. But first you must reset your router. good day! bakit di ko maaccess yung 192.168.1.1 sa pldt, di lumalabas yung mga na sa instruction. dapat ba yung pc na gagamitin ko direct na naka connect sa modem -- like yung lan cable ko direct naka connect?.. thanks! Hi! Ginamit ko po ung phone ko sa pag open ng 192.168.1.1 kaya lang ayaw padin. Super bagal na ng net ko ako lang naman gumagamit feeling ko na nakaconnect dn yung mga kapitbahay namin. Naka fiberplan naman ako. Pano kaya po ito need help po. Gusto ko tlaga mabago ung password ko. Kaya lang cp lang po ang gamit ko wala kasi akong computer sa house. Ty! kung iba yung default getway na pinakita sa Command Prompt (cmd) yung ang iType mo sa browser ex. 192.168.0.1 then just follow the instructions above. Hello bakit po di gumagana yung 198.168.1.1 not available daw po. WAnt nmin baguhin yung password pero di gumagana pano po yun?